When Eminem released Recovery, many thought the days of the party jam may be over for the legendary Detroit rapper. Turns out, that is not the case. 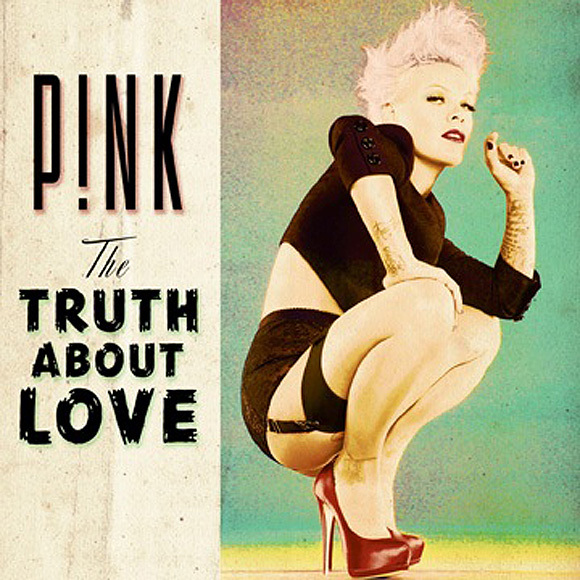 Earlier today, another song off P!nk’s forthcoming album found its way online. Entitled “Here Comes The Weekend,” the song features Eminem and the “So What” songstress pairing over what can only be described as a top 40/club-ready beat. Par for the course when it comes to modern P!nk material, I guess, but the presence of Marshall Mathers definitely gives the casual listener a new reason to care. You can stream the song below. The Truth About Love arrives September 18.